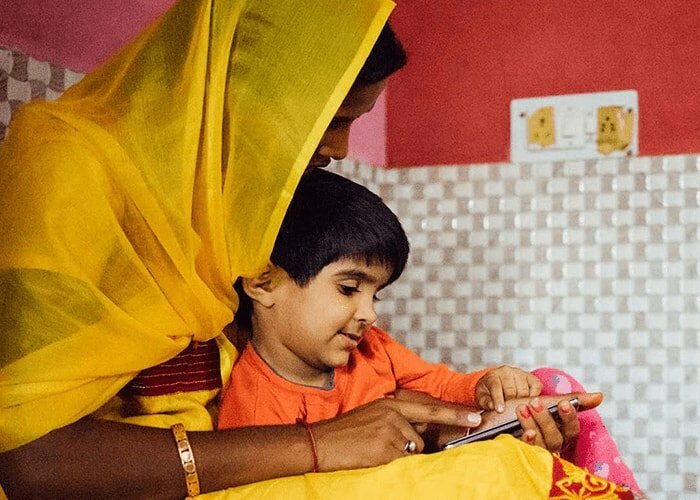 Worldreader seeks to improve the early learning and development outcomes of young children 0-8 years of age. Parents and caregivers are a child’s first teacher. With the right tools and support, parents and caregivers can positively change the early learning outcomes of young children. 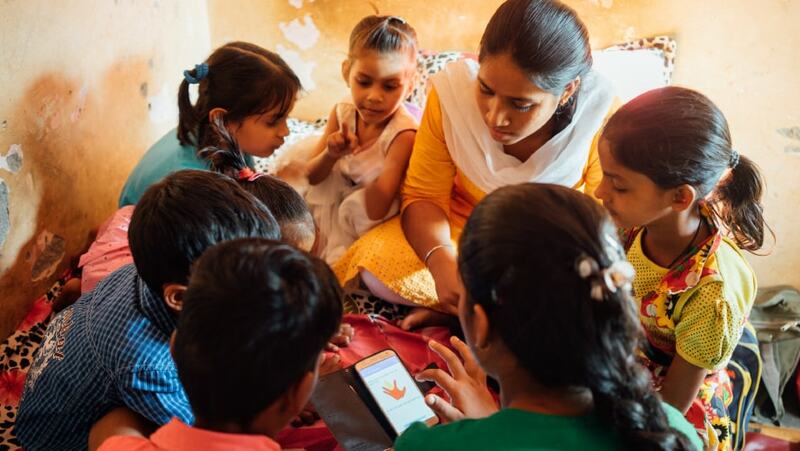 The Pre-Reading program leverages our Worldreader Kids app, data analytics, and partnerships with publishers, corporations and NGOs to empower parents, caregivers and teachers to read regularly with young children. The Read to Kids program promotes the school readiness of young children by empowering parents, caregivers and teachers to read aloud to children and promote literacy-rich environments in the classroom and home. 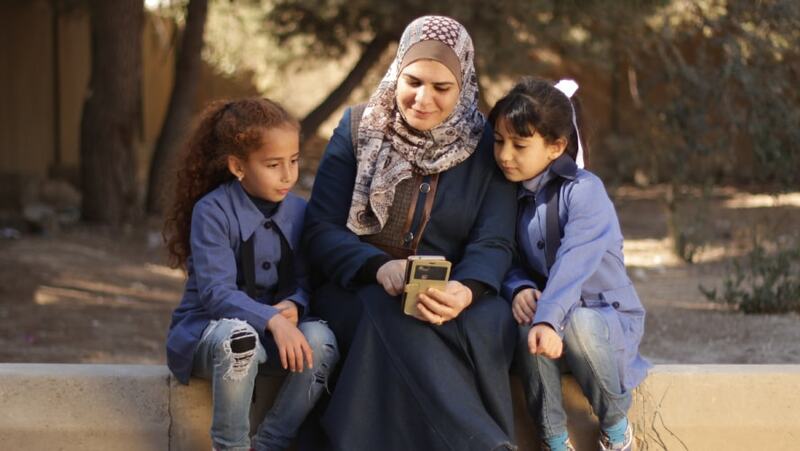 Worldreader Kids Jordan was launched in Jordan with the goal of providing emotional and educational support to conflict-impacted Jordanian and Syrian families by empowering parents and caregivers to read to and with their children via their mobile phones. Our Pre-Reading work supports the UN Sustainable Development Goal number 4, target 4.2, which seeks to ensure all girls and boys have access to quality early childhood development, care and pre-primary education so that they are ready for primary education. 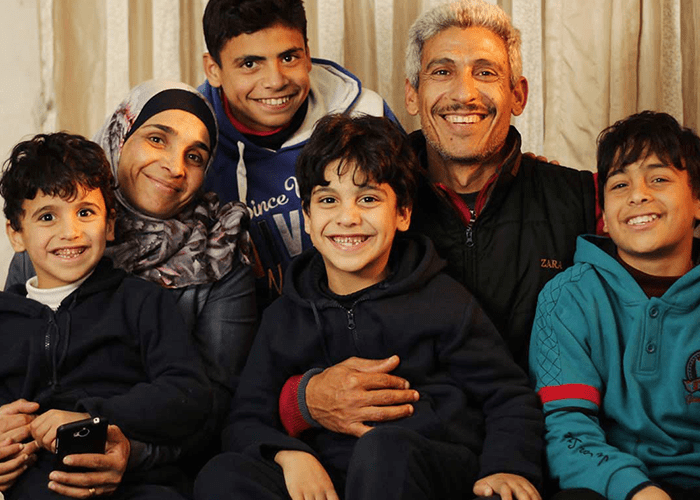 Ahmad, Wo’ood, and their four children, are Syrian refugees living in Jordan. Ahmad tells us that the conflict in Syria has been particularly hard on the children. He believes the books on his mobile phone can help. 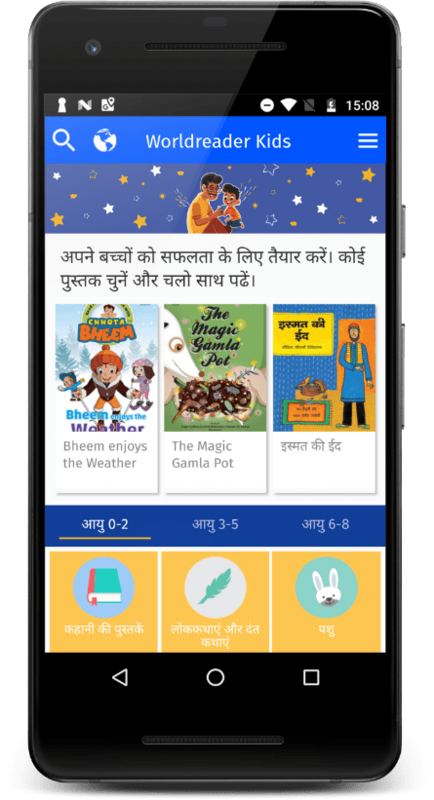 Pradeep is a father of 2 boys who now regularly reads to his sons using the Read to Kids app. Like many of the parents we have spoken to, Pradeep says it has been an essential source of growth for his children. 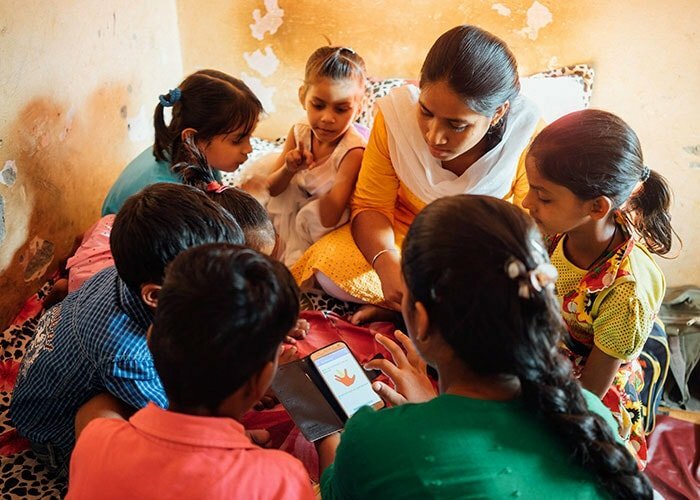 Help parents give their children a better future.